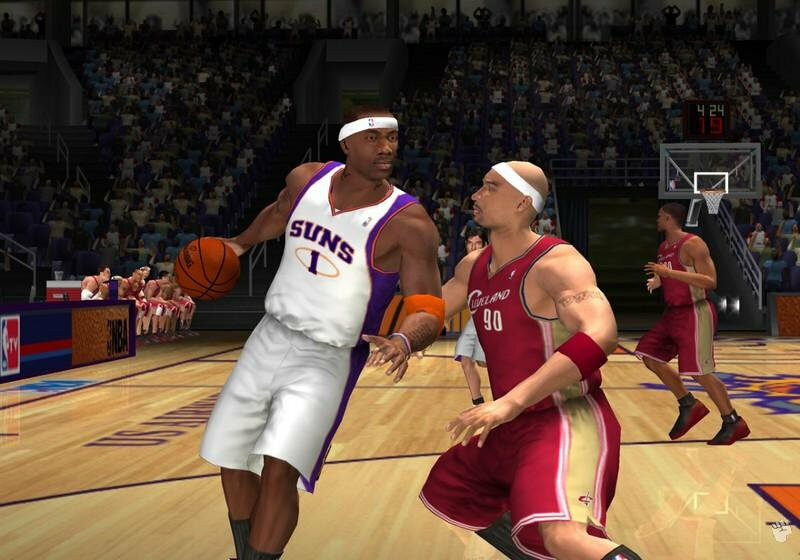 NBA 08, the officially licensed game has arrived on PlayStation 2 that combines traditional arcade basketball with an almost "Sims" like quality with a unique story targeting the gamer. Featuring new AI, new game moves and a variety of other improvements, NBA 08 seems great on paper, however the crux of the matter is that it's becoming a little long in the tooth... that is, on the PlayStation 2. The Life: Volume 3 – Once again players will go behind the scenes in this unique mode and experience the life of an NBA professional, balancing interaction with coaches, teammates, and rivals. Perform well on the court and get rewarded with endorsements. Five Playable Characters – Gamers will have the opportunity to play as each of the five starting positions as they progress through each of The Life’s scenarios. More than 60 Gameplay Scenarios – A broader array of gameplay scenarios await in The Life. Each will build the skill and experience of a player’s created character and also boost attributes of the entire team. Create A New Character – Players will have an opportunity to create an entirely new point guard character, poised to experience the successes and failures of an NBA career including injuries, press conferences, endorsements, and other major events that come with being a franchise athlete. Compelling Storyline – Delve into a deep story where each player has a different experience as they progress through the league. A variety of mini-games, drills, and clutch-win scenarios help players build experience levels, expanding their skill sets and overall attributes. 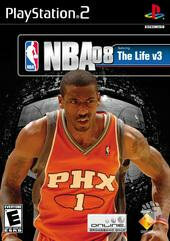 Film Production Quality – Utilizing movie industry film/camera direction, script development, professional voice talent, and a film-like musical score, NBA ‘08 continues the immersive cinematic experience within the game. *All-New Play-By-Play Commentary – NBA ’08 utilizes a brand new set of audio commentary including play-by-play and color analysis by Kevin Calabro and Mark Jackson. Enhanced Gameplay and A.I. – In addition to rebounding and shooting, each of the core fundamentals of gameplay has been improved including passing, dribbling, and defending. Additionally, AI has been revamped to improve individual and team defense as well as balance in The Life mode. 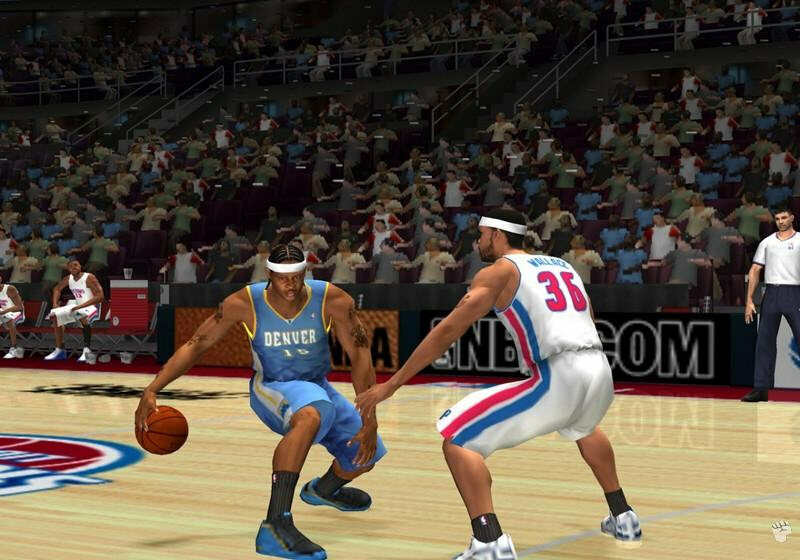 The unfortunate aspect of NBA 08 is the gameplay which only seems to be major and sometimes fiddly improvements and seems to be lacking what the previous games have had. Gameplay wise, the game hasn't changed much from years past as well. The developers have run with the theme that if it's not broke, don't fix it and that is what you get with NBA 08. The shot meter makes a return this year and although some may not like it, I do agree that while it takes a bit away from the experience, it gives a bit more rhyme or reason to why or why not a shot is going in the hoop or not. Otherwise everything works and continues to give a pretty good feel around the court. 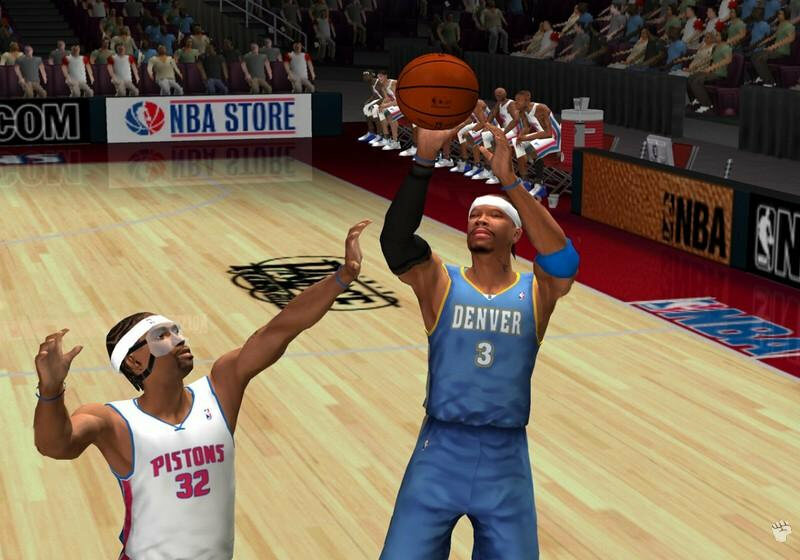 Overall NBA 08 really revolves around The Life, and although there are other modes both online and offline, they are rather lacking some much-needed depth. The game really puts the majority of its chips in the basket of The Life, and unfortunately the third time just didn't manage to be the charm for this title. Graphically, on the PS2 that is, the title is a little lacking when compared to the PS3 installment and feels a little dated. Although the menu's are beautifully created, the in-game animations are very choppy and the character models as bland as they come. Overall the game looks pretty poor and really needs a makeover, quickly. In conclusion, NBA 08 for the PS2 may be the last time we see The Life on the PS2, however at the end of the day, the game is still an okay game if you have not played the previous games... however for those who have, the game is so so at the best of times. Definitely one for the PS3!